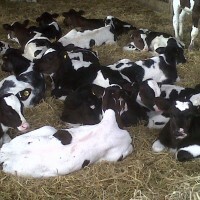 Calf rearing requires great skill and attention to detail, when issues come up you need to act fast. 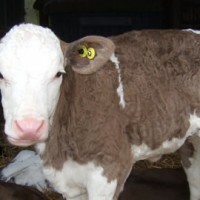 Our calf rearing issues will help you deal with whatever comes your way. 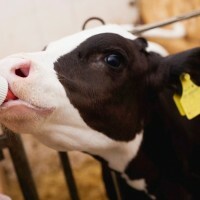 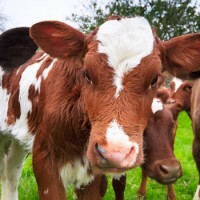 Our experts can help advise you on all your calf rearing issues.